JK Nástroje s.r.o. 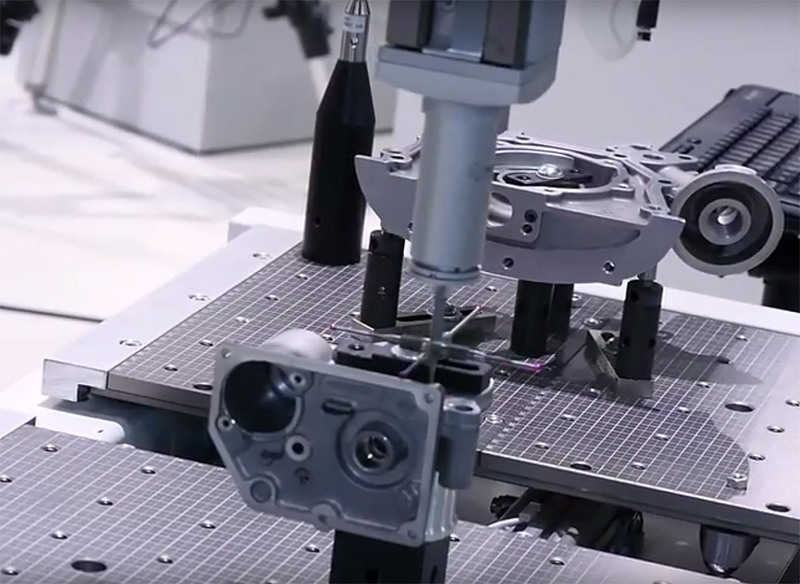 produces a wide range of components of all shapes and sizes from many different metals and materials depending on the requirements of customers. 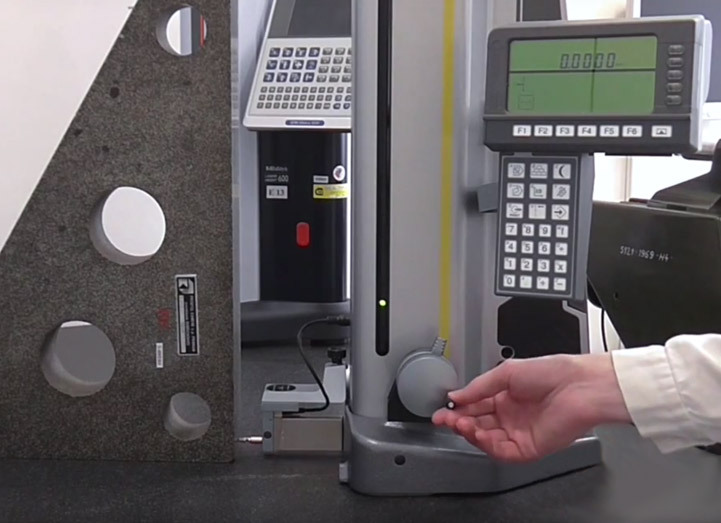 The objective of the measuring department is to ensure that these components are manufactured in accurate and reproducible tolerances. 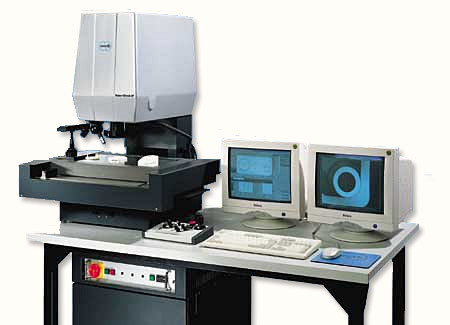 The area of control of the components is supported by modern measurement technology. 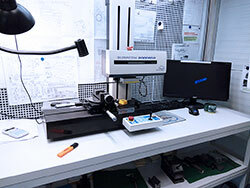 Investments in these facilities are driven by the constantly increasing demand of our customers on the quality of supplied parts. 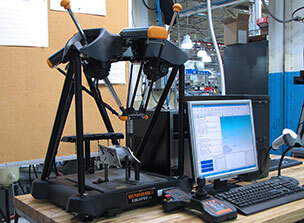 We adhere to the standard principles of metrology and perform regularly check and calibrate our instruments. 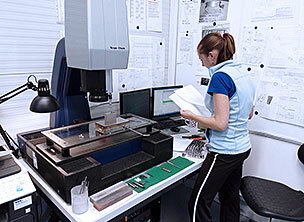 Measuring and control of the instruments is performed by CNC contactless measuring device WALTER HELICHECK BASIC. 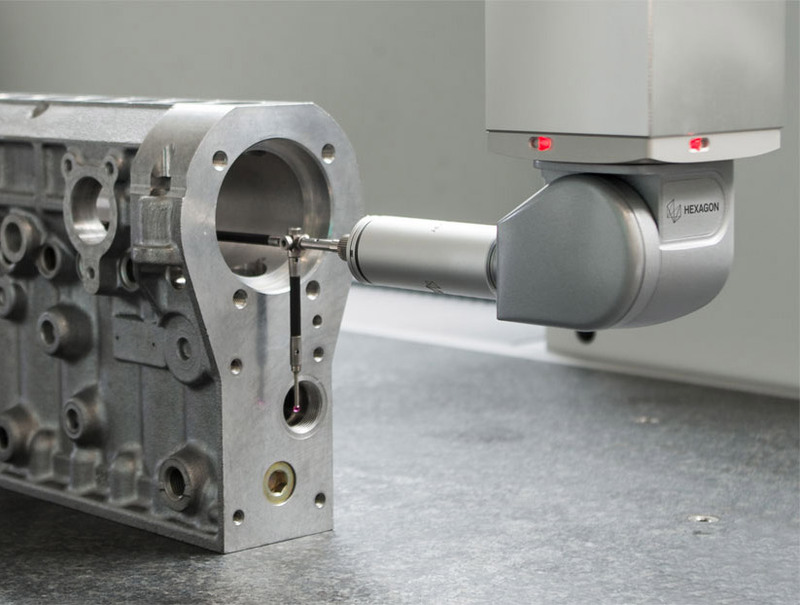 Production of machined parts is performed for example by a coordinate measuring machine GLOBAL Classic, universal control meter EQUATOR, coordinate measuring machine WERTH EASYSCOPE and electronic altimeter TESA micro-hite M600. 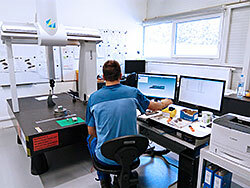 We invest in modern CNC machinery for many years. 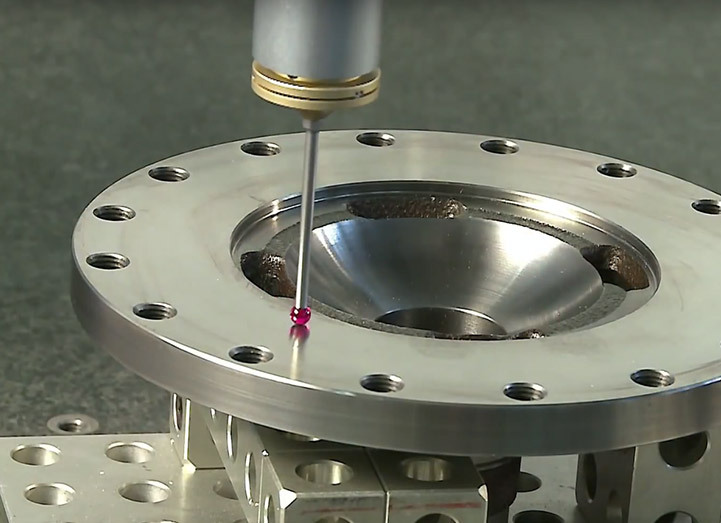 With the development of each generation of CNC machine tools company refreshed older CNC machines with more modern, more efficient and more accurate, fulfilling specific requirements and demands precision machining.